New for 2018! In celebration of our 10-year anniversary, Muskoka Pride membership will be FREE for 2018. Starts during the 2018 Muskoka Pride Festival (July 20 - 29) and until the end of December. 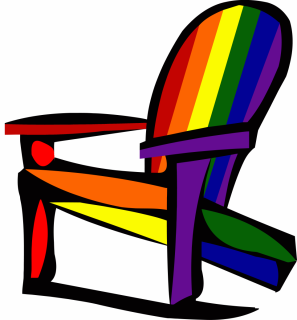 Please download and complete the membership application form to become a Member of Muskoka Pride Community. Renewing members only need to pay their annual membership fee. Renewals are processed during the Festival Week and the annual Picnic. Membership fees (and renewals) can be processed through PayPal using the link on the right.